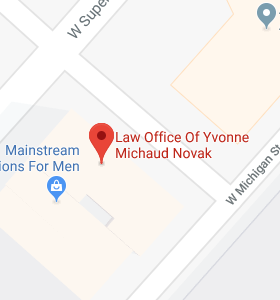 Yvonne M. Novak received her Bachelor of Arts Degree from the College of St. Scholastica and her Law Degree (Juris Doctor) With Distinction from the University of North Dakota School of Law. Prior to opening her law firm, she worked as a paralegal, investment representative, and licensed nursing home administrator. A native of Wisconsin, Yvonne has been a Minnesota resident for the past 30 years. 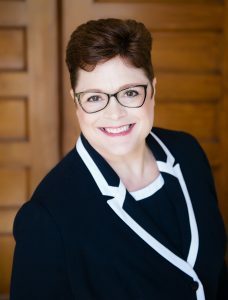 Licensed in both Minnesota and Wisconsin, Yvonne understands the significance of your particular legal problem and takes pride in providing practical solutions tailored to the needs of the client.